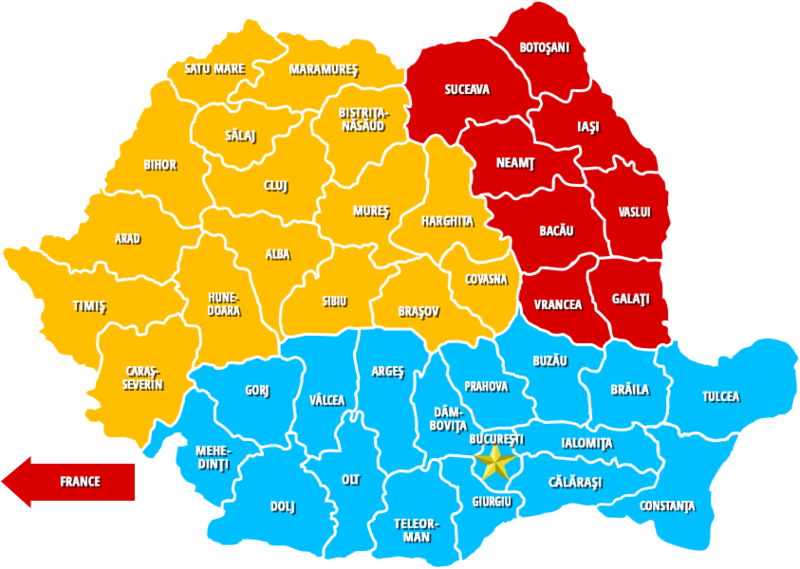 Galati County is part of Moldova and contains large national values ​​such as Anghel Saligny, Hortensia Papadat Bengescu, Camil Ressu, attractions like House Museum Cuza Voda, Sand Dunes at Hanu Conachi. Here is also the giant steelmaker ArcelorMittal. Galati County is here!